Create a stunning focal point in any room by installing a ceiling medallion. A ceiling medallion elevates the look of the room while adding some architecture and texture. The best part? No need for professional installation. Installing a ceiling medallion is surprisingly easy. Making changes to the small features of a room makes a huge impact on its overall look. Make any room in the home look expensive and cozy by dressing up plain windows with curtains. You can use an interesting textile to frame the windows or even better, stick to neutral shades to make the windows look just as elegant as the rest of your interiors. Adding small touches like this will truly elevate the look and style of the room! 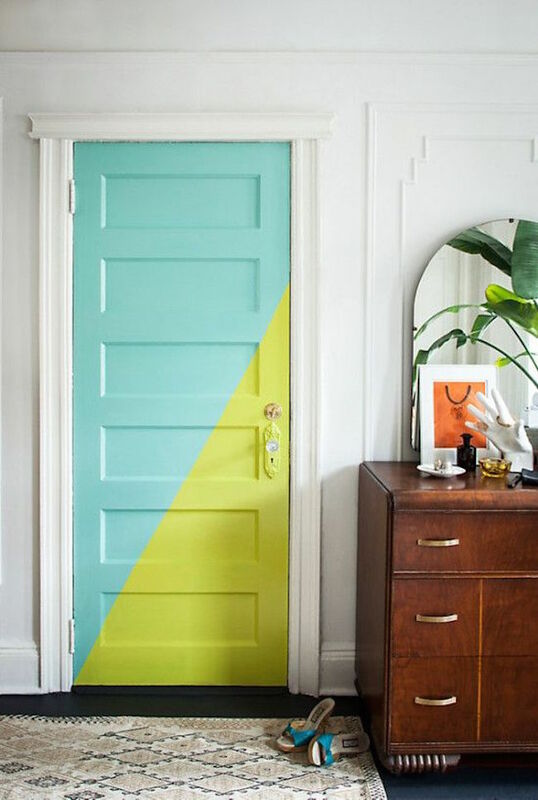 This is one of our favorite small apartment ideas because it lifts the look of any room with ease: paint the door frames as well as the trims a bold, contrasting shade. This trick adds drama to the interiors without spending a small fortune on renovations. All you need is one weekend to complete this project yet the final look makes a huge impact. Want to create a focal point in the living room, bedroom, or dining room? Try hanging a large scale artwork on a blank wall. A large artwork gives the room some wow factor, making the interior design appear expensive than it really is. 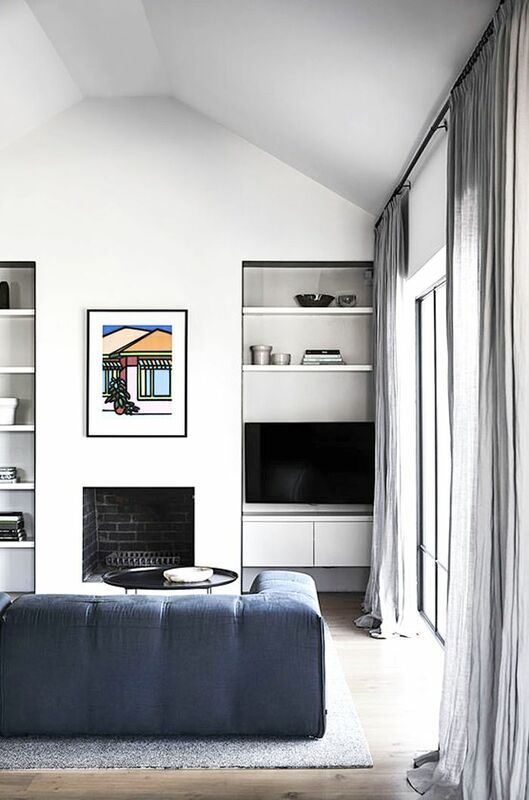 Abstract paintings that span from the couch or bed all the way to the ceiling will make the highest impact. You can also opt for geometric or floral patterns, choose whatever design that suits your taste and fits the room. Essentially, find an artwork that can cover an entire wall to catch the eye. If your kitchen, bathroom, or bedroom is in dire need of a makeover but the budget won’t allow it, try this simple trick: level up your hardware game! Changing peeling, fading, plain, or outdated hardware with shiny new ones is an easy yet affordable fix to make any room look expensive and put together. Brass or leather pulls, golden door knobs, rose gold catches and latches, these details may be small but they’ll make a great impact to the overall look of the room. Give any room an instant look of lushness and life with fresh flowers and houseplants. No need to set a vase of blooms in every room, you can get a couple of large bouquets of fresh flowers, split the blooms and then spread the arrangements all over the house. Layer the arrangements with houseplants so the display won’t look flimsy. I’d recommend setting a vase of flowers on a coffee table or mantle to make the room look expensive. For neutral homes, opt for blooms in deep, strong shades or a beautiful arrangement of trailing houseplants. An over-accessorized room can look tacky or disorganized. If you want to make a room look expensive and chic, you have to pare down your displays. Buying fewer decors is not only friendlier on the budget, it will also elevate the look of the room. If you are quite the collector and you have many collections on display, stick to pieces that have sentimental value, pieces with interesting stories behind them. Create a focal point in a room to draw the eyes; too many accent pieces can make a space appear cluttered and unpolished. Is your room drowning in a sea of circular forms and straight lines? Sounds like you need to incorporate an interesting shape or unique silhouette to make the space pop. 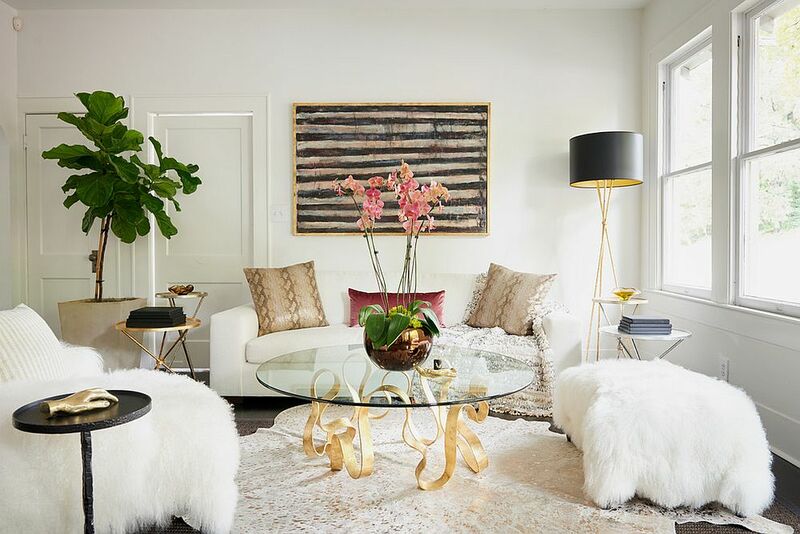 An accent chair, a graphic rug, a tree slice coffee table, these are just a few of the many pieces that could inject an artistic component to the room and break the monotonous arrangement! The color gold is inherently luxurious and it will elevate the look of your home in a way that no other color can. Using gold details is a great way to add a sense of luxury and glamor to a room without overspending. The next time you’re out shopping for decors, choose small accessories in rich gold color. We’re talking about vases, picture frames, trays, etc. You can also put together a centerpiece using gold as the base color. If you want to step it up, get a gold spray paint and give your mirror frame, side chair, side table or a shelving unit a golden makeover. A monochromatic look may not appeal to most homeowners but if you want to give your interiors a dramatic yet cohesive design, this trick works beautifully. 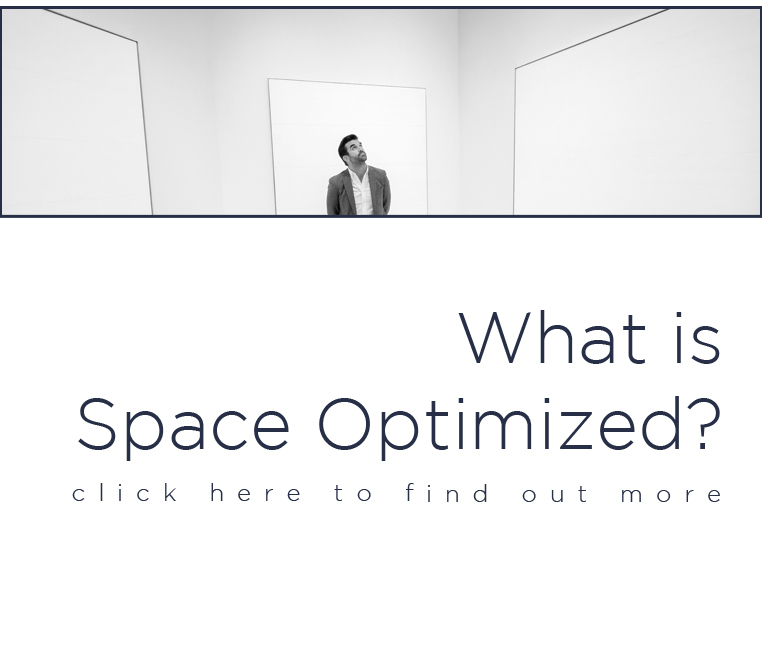 And we’re not just talking about sticking to a single wall color, all the features of the room should be the same color, including the pieces of furniture. If you are painting the kitchen a single color, the cabinets, backsplash, and shelves should be the same color, and so on. You can do the painting yourself to save more $$$. Need help with the backsplash? 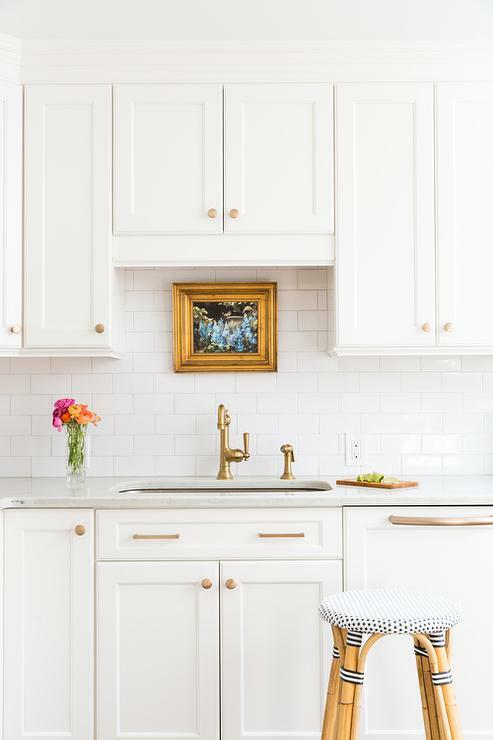 We’ve outlined some of our favorite small apartment ideas on how to upgrade bland backsplash here. Found these small apartment ideas helpful? Stick around for more. 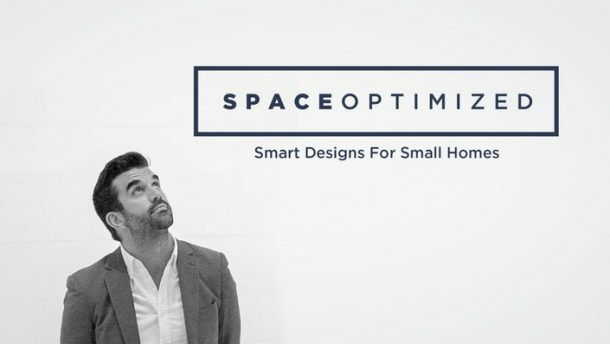 Subscribe to our free home design course to get the freshest interior design tips and resources.